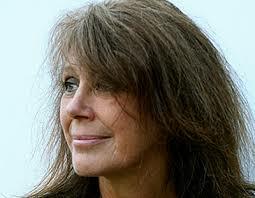 In the last few months, the two women, Vashti Bunyan and Marianne Faithfull, both now in their late sixties, issued new albums — Bunyan’s fourth and last (or so she says), Faithfull’s twentieth. How did they come out? And what do they tell us about what the two women have been up to for the past fifty years? 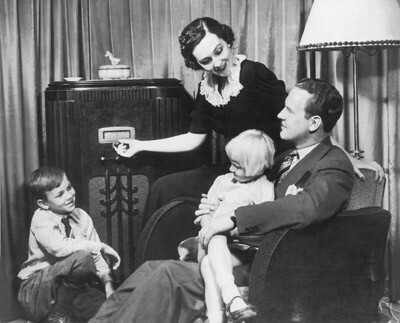 Over the next two blog posts, we’ll have a chance to listen; first a little background on today’s album. 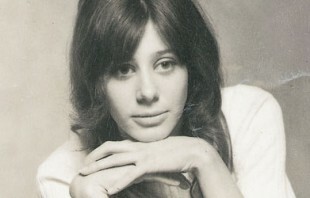 Ingenuous, whimsical, filled with cute critters (human and otherwise) and benevolent nature, “Diamond Day” speaks of the time and scene that also gave us Pentangle, Fairport Convention (whose Simon Nicol and Dave Swarbrick played on several tracks), the Incredible String Band (ditto Robin Williamson) and Nick Drake. With Bunyan’s breathy, soothing voice and catchy, compulsively sing-alongable songs, one might have predicted, if not a smash hit, then at least a middling success. But it wasn’t even that. Disillusioned, Bunyan quit the music business and, basically, spent the rest of the century in Ireland and Scotland, raising kids and animals. Then, to complete the fable, came the reissue of “Diamond Day” in 2000, discovery by such young admirers as Joanna Newsom and Devendra Banhart, a second album (“Lookaftering”) in 2005, tours, guest appearances, a documentary a new generation of fans…and they all lived happily ever after. 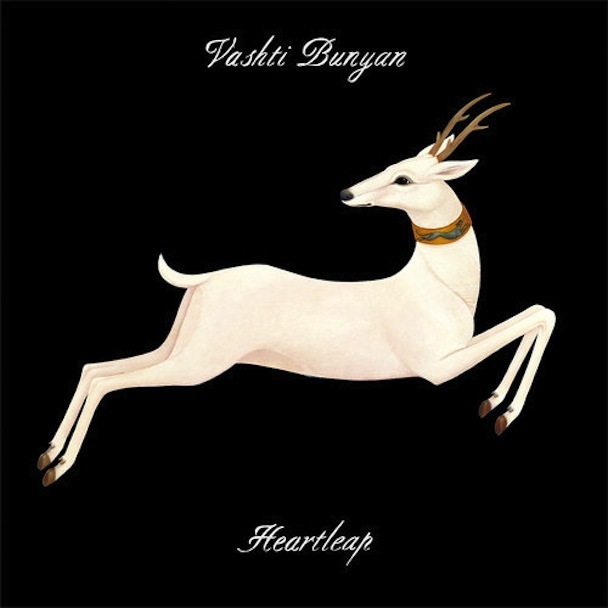 Judging from her new album, “Heartleap,” the years have treated Vashti Bunyan very well, both vocally and psychically. Her singing retains its sweet softness, her melodies are as catchy as ever, and her lyrics, wise and mature, express not the slightest cynicism or bitterness. It’s an intimate affair, with light and lovely string arrangements, discrete synth (mostly simulating harp and celeste) and, at the center, Bunyan’s piano and guitar. Even if you normally find such music twee and overly precious, listen to the third track, “Mother.” If you’re not drawn in, beguiled and finally, moved, let down your guard and try again.